Scroll down to view and read about all VIP & Event Ticket options. VIP Tickets on Sale Soon. There are a range of VIP events for everyone to enjoy at HOY. 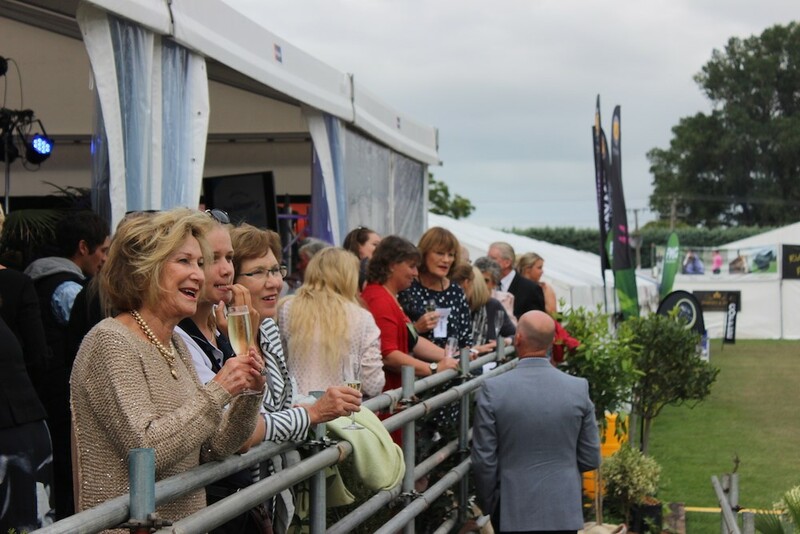 You can enjoy the hospitality at our Hall of Fame Cocktail Party whilst you watch our next HOY superstar get inducted, or you can sit back with a glass of champagne whilst you watch the thrilling Cross Country over breakfast. Get the full Friday Night Extravaganza experience with ‘Fish & Chips’ and a complimentary beverage in the Premier lounge as you catch all the action in the Hastings, Heart of Hawke’s Bay Friday Night Extravaganza. The perfect way to spend a Friday Night. Lounge opens from 5pm. 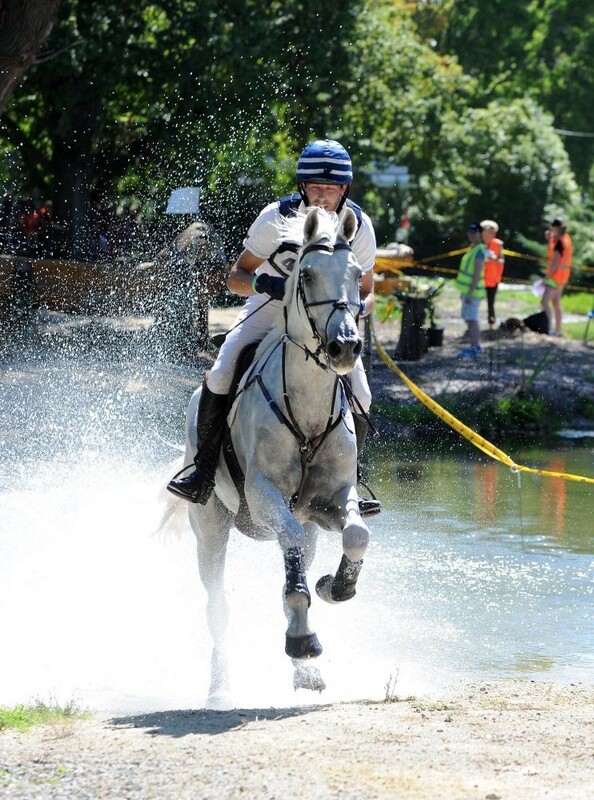 Watch the exciting Cross Country phase of the eventing competition in the International Cross Country VIP Champagne brunch. Situated in the premier arena you will have front row seats to the heart stopping action as each horse as it makes its way through the challenging section of the course. The Hall of Fame Cocktail Function is the most prestigious event at Horse of the Year. 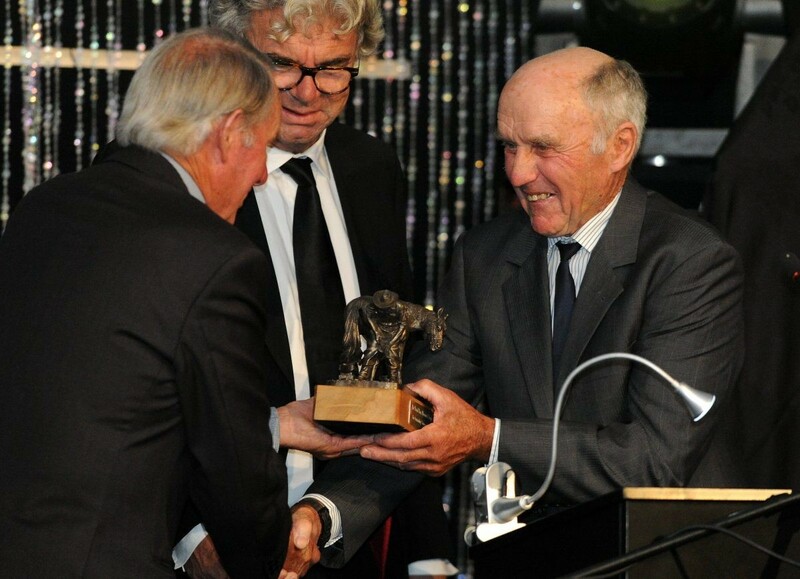 It is a celebration of all things equestrian and an opportunity to recognise those who have excelled or made significant contributions to the sport of equestrian. Attended by some of New Zealand’s most recognisable equestrian personalities and Horse of the Year alumni, it is a night not to be missed. This year the HOF event is a new chic cocktail function style event, with the best high-class canapes served by Orton Tailored Cusine. Come dressed to impress as the formalities kick off at 6:20pm. 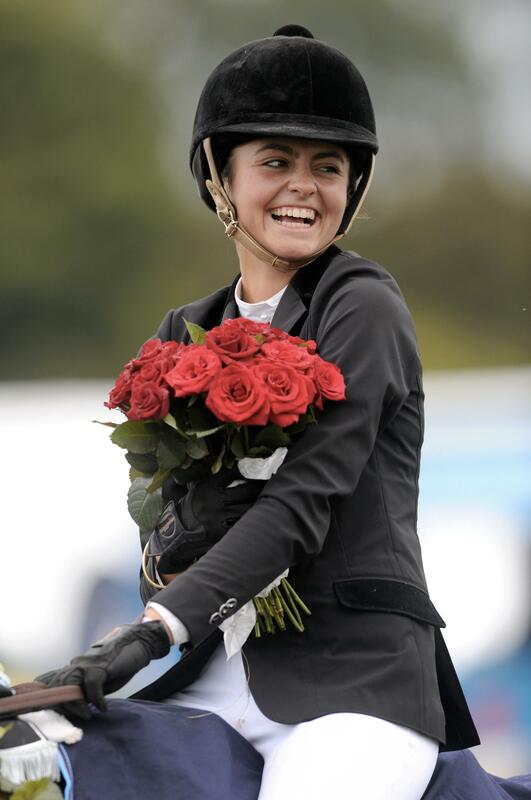 The grand final of the Young Rider of the Year takes place at Friday lunchtime, and what a way to get right close up and entertain staff and clients ringside in the Continental Event Hire Premier Lounge. An Orton Tailored Cuisine buffet style lunch and beverage package will satisfy attendees who can soak up the social atmosphere of HOY. Tickets include a gate ticket to the show, so feel free to browse the shops, watch more of the action, and stay for the evening entertainment. HOY is turning green for St Patricks Day and it's not to be missed! Live Irish band from 7:30pm in the Asahi Bar overlooking the Premier Arena. Glitz and glamour will come to the fore on Sunday as the Continental Event Hire Premier lounge is extended into the arena and transformed into a gathering of the elite and best dressed. The area will be resplendent with food, wine and champagne, offering fashion lovers a chance to experience the show. 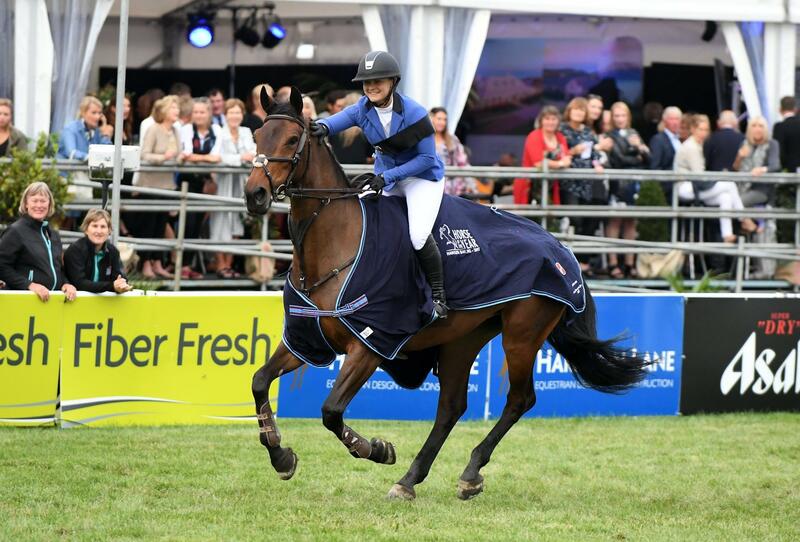 The Cup Day is set to be an icon of the social calendar with the who’s-who of fashion and equestrian sport all coming together to enjoy the occasion. 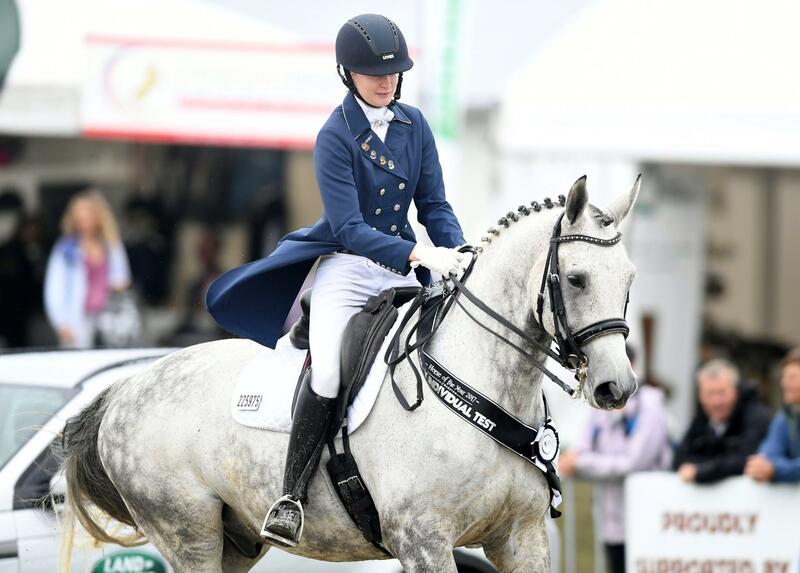 Make the most of the chance to dress up with best dressed awards on offer and watch the very best show jumpers in New Zealand contest the prestigious $80,000 Olympic Cup. Table of five = $425 includes tickets, VIP parking, 3x beverages per person and food station catering. Horse of the Year Show Public Camping is available to all spectators. 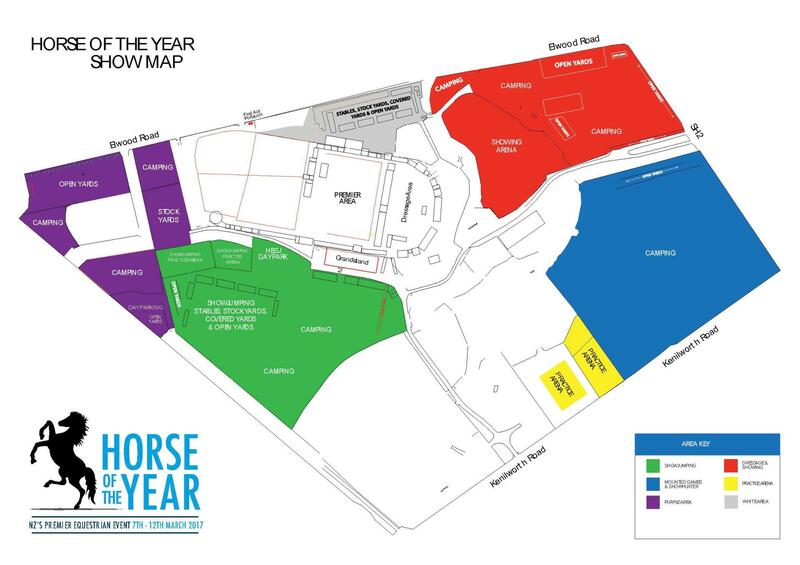 6 Day Camping passes are available, which includes access to the Horse of the Year show and 1 non powered camp site. Public campers are able to access the camping facilities and amenities on site, but be quick spaces are limited. Public Camping is available in three zones only - Red, Blue and Green. Camp sites are not allocated at time of booking, Please indicate your preference. Note, location is subject to availability. Public campers are only entitled to camp and have access to the Hawke's Bay A & P Showgrounds for the duration of their ticket. 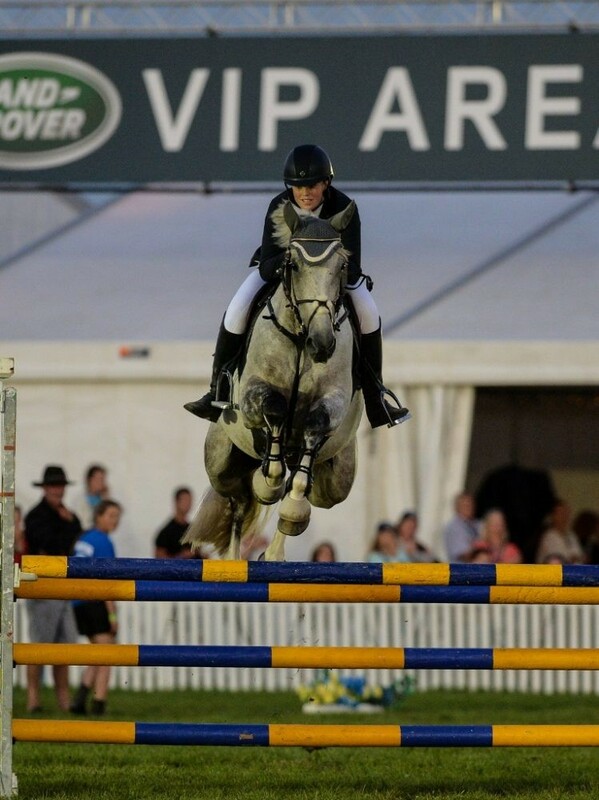 Proof of purchase / iTICKET receipt does not entitle you to entry to the camping area or the Horse of the Year Show. An official Horse of the Year wristband and parking pass is required. These will be posted out to you prior to show commences.